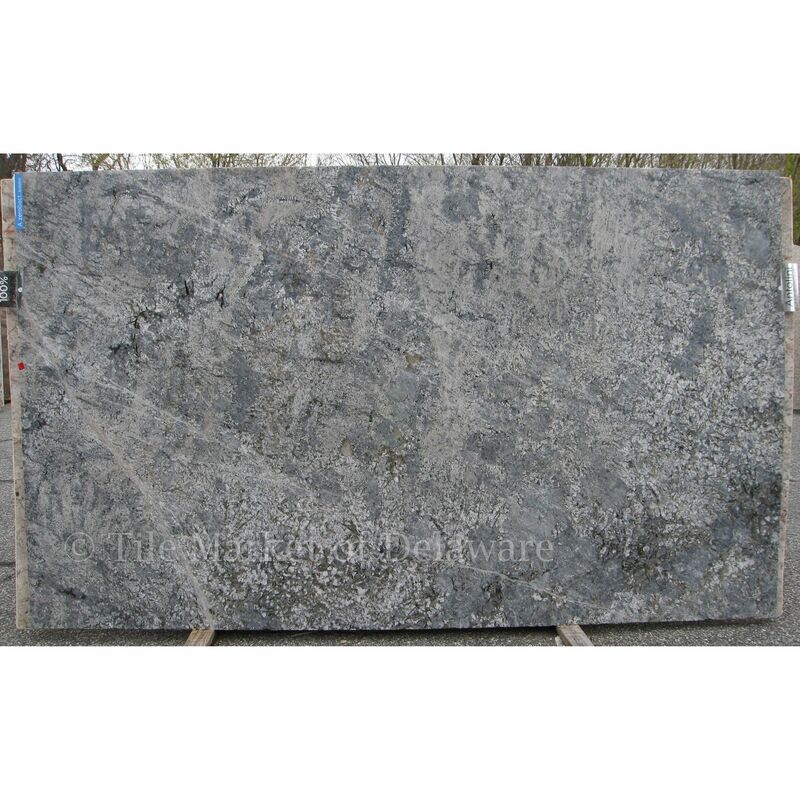 Azul Aran is a granite which originates from Spain. It is formed when molten lava is trapped below the surface of the earth and slowly cools and crystallizes into an extremely durable stone. 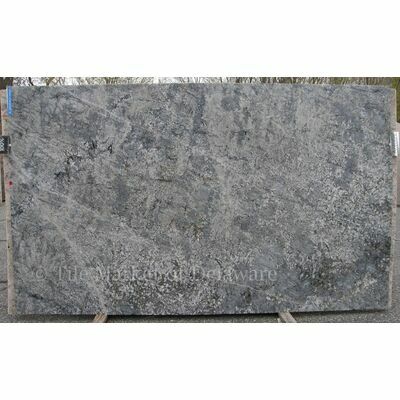 Granite is a one of a kind, natural stone product that is highly scratch and etch resistant, and when properly sealed, offers an easily cleaned and highly sanitary and bacteria free surface It is ideal for any interior use including kitchen and bathroom counter tops, tub decks, fire place surrounds, bar tops and more.